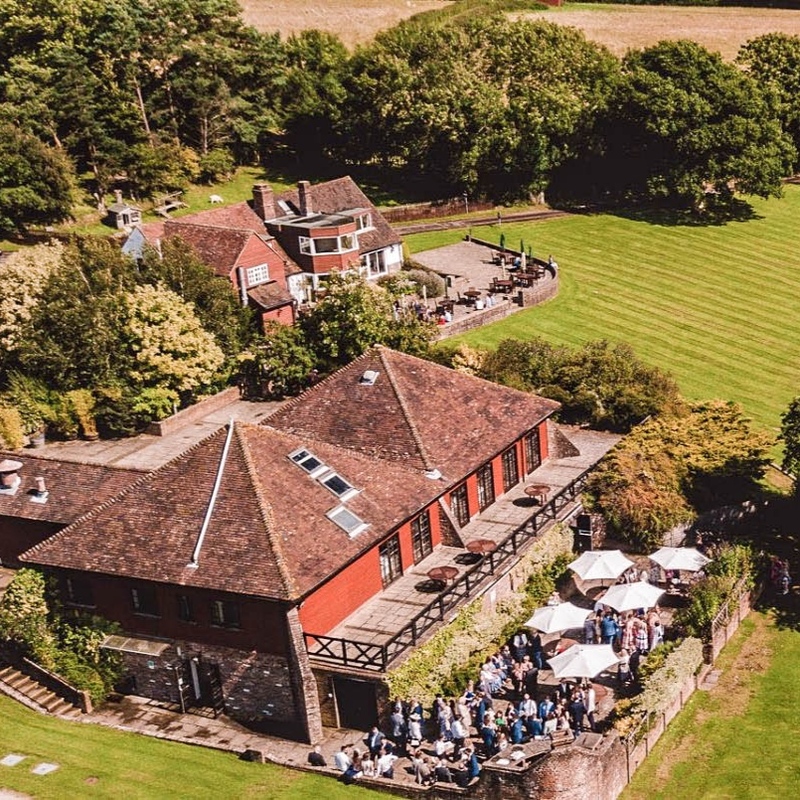 Barnsgate Manor offers everything you need for a wedding and civil partnership venue, from a room with stunning views towards the South Downs National Park to get ready in, to the ceremony (we are licenced), afternoon reception, and evening drinks and dancing. As well as offering packages to suit weddings of different sizes and budgets (from £50pp, all inclusive), we can also discuss with you bespoke arrangements for your special day. Thank you for your enquiry, and for considering us at your next event. We will be in contact shortly to book a date and time for your private tour. You can choose from four different private rooms to use during your day depending on your requirements and party size. The Barn, the Ashdown Suite, the Manor House, and the Marriage Parlour. 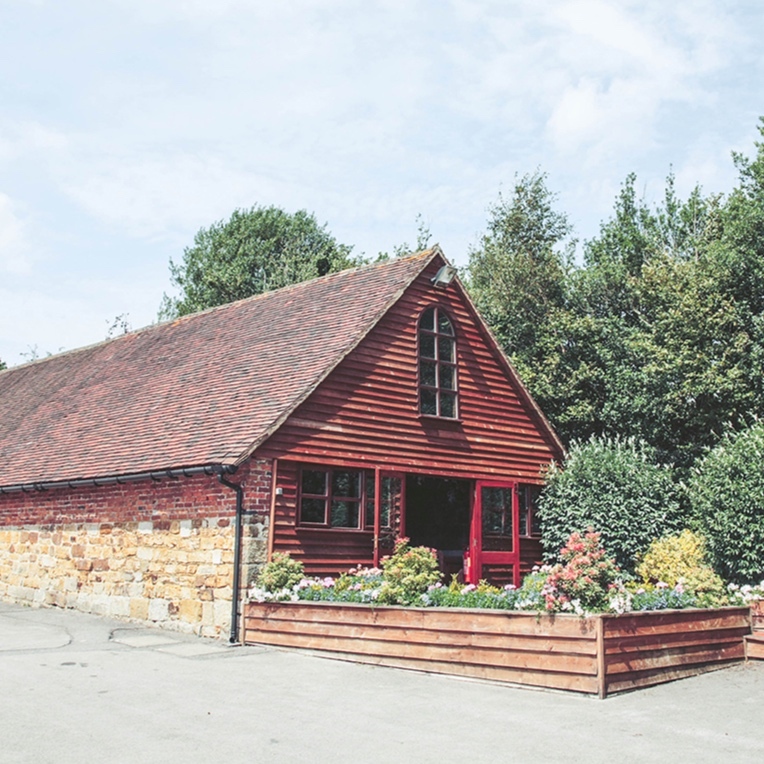 From the moment you and your partner come through our door to discuss your special day, to when your last guest leaves, we will work closely with you to ensure that your day is perfect. Our menu changes seasonally, and we would be happy to discuss with you our recomendations or a bespoke menu to celebrate your special day.